Reeds Service Park is a Park and Ride service with a twist - there's no need to allocate space-hunting time, as the fully-insured drivers are on hand to do that for you! When you arrive, simply head to reception to drop off your keys and you'll be ready to transfer straight to check-in. This is a great option for your Heathrow airport parking if you don't want to pay the price of a Meet and Greet, but still like the idea of someone parking your car for you while you take the speedy transfers to the terminal - they run on request, meaning they go when you need them to. Reeds Service is an great parking option, with an on-demand minibus to the airport, and the parking is done for you! Reeds is a great choice if youre flying from either Terminal 4 or Terminal 5. When you arrive go to reception and give your keys to a member of staff. Your car will be parked for you, so all you need to do is get the shuttle bus to the terminal. The buses run when theyre needed, 24 hours a day. To get to the airport take the included minibus to your terminal. It runs on demand, 24 hours a day. The car park is closest to terminal 4 and 5, which are just a 15-20 minute bus ride away. It will take 25-30 minutes to reach terminals 2 and 3. Very perfect parking arrangement Clean and fast shuttle to T4. Overall, I recommend the service, especially with the fact that you can arrive anytime of the day, cause we came from Cardiff, arrived at 3:45am, and the shuttle was waiting. we used this car park for a month and the staff were so helpful as my car needs a jumpstart plus they add air to the tyre to make sure we have a safe journey back to Norwich. Car parking was very easy, transfers to and from airport very quick only short wait on return and car ready at car park. Very good service, will certainly use again. Our customers rated Reeds Service Park on average 9/10 (80 reviews). 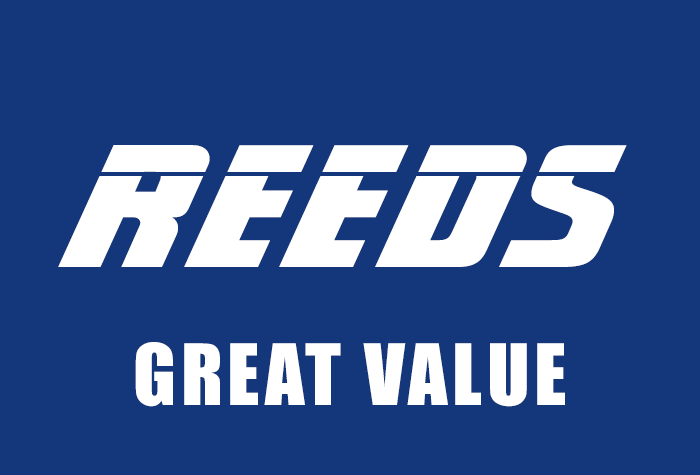 Read Reeds Service Park reviews.